How I do photograph bottles? 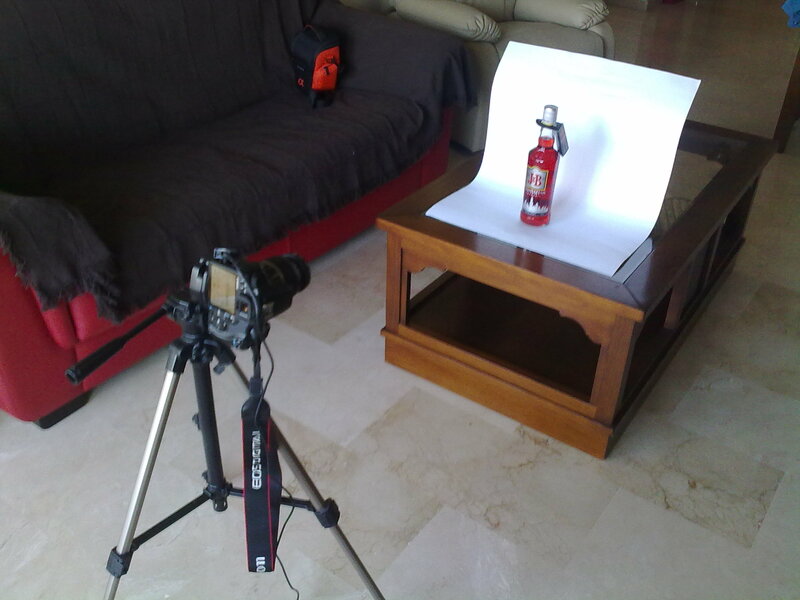 Home » Archive » How I do photograph bottles? 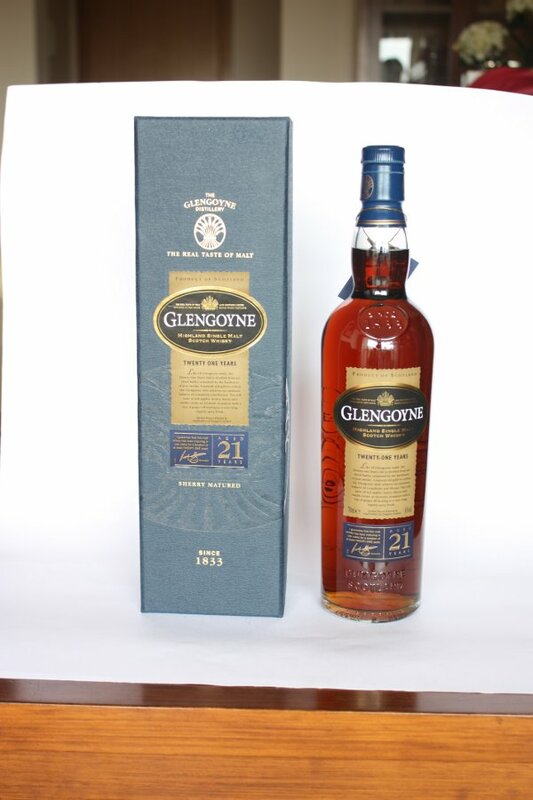 I explain how I take the bottles’ photos to look good enough on an extra low budget. Then make sure your have enough room. Between camera and the bottle you will need around 1.5-2 meters. So now that you have that setup, you have to make sure that the room is well lighted but that the pasteboard doesn’t get direct sun light. Now get your camera and make sure that the ISO settings is set to the lowest possible, so the exposure time will be very high but as we are shooting from the tripod we don’t care about it. Now move away from behind the camera and … SHOOT!.